With the end of the semester fast approaching, the holidays are on everybody’s minds. 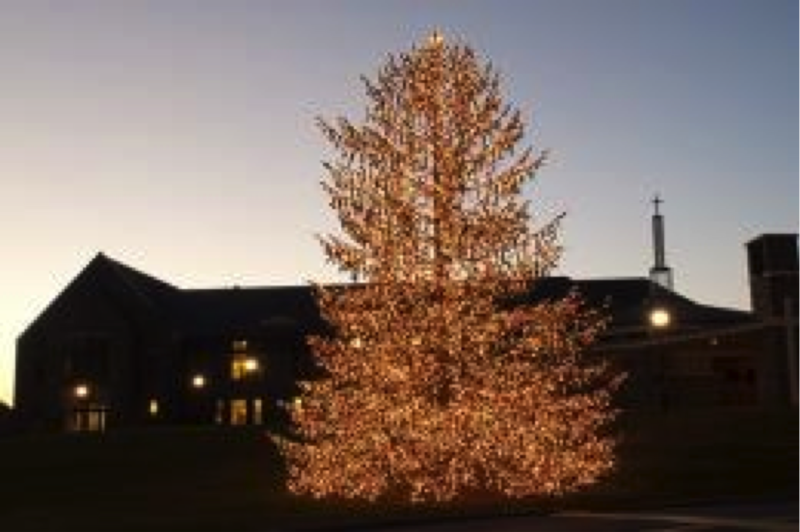 On the Marist College campus, students have begun feeling the Christmas spirit a little early with the preparation of Campus Ministry’s Giving Tree event. This coming season, Campus Ministry will be sponsoring thirty families within the Poughkeepsie and Dutchess County area. Gift requests from the families are written on ornaments and placed on several trees dispersed around Marist. It is up to the student body, as well as faculty members, of the college to pick out an ornament to fulfill the wish. That being said, there is more to the Giving Tree than meets the eye, as it entails much more work than a simple gift giving ceremony. There are many components that make it successful year after year. 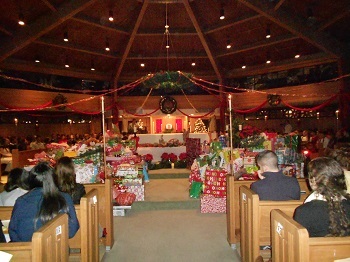 The gifts will be required to be in the campus chapel by Sunday, December 13th for the Giving Tree ceremony. The Giving Tree is an event that truly embodies the essence of “holiday spirit” with the selfless giving and charitable time put into giving less privileged a wonderful holiday season. The rewarding nature of this event is something that many seem to be able to agree on. As a senior, Conlon still finds the experience rewarding even though this is her fourth year participating in the project. Rahtelli echoes Conlon’s statements with his own views on why giving families a great Christmas is important to him. With an early start to this event, Campus Ministry is well underway with their preparations and are ready to hand the reigns over to the student body as they will be the ones responsible truly making the Giving Tree a success.